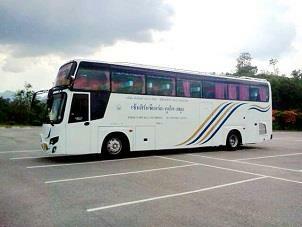 Phantip Travel is an established transportation company based in Surat Thani. They specialize in providing bus and ferry combo services connecting Surat Thani to famous islands in Southern Thailand including Phuket, Krabi, Koh Phi Phi, Koh Lanta, Koh Phangan, Koh Samui and Koh Tao. Phantip Travel offers an quality and convenient Bus and Ferry combo service from Surat Thani to many top tourist spots in Southern Thailand. Besides the boarding point at Surat Thani town, they also offer pickup points from Surat Thani Airport and Surat Thani Train Station. Its extensive Bus and Ferry combo service with affordable prices are part of the reasons why Phantip Travel becomes the preferred choice among locals and tourist. Bus + Ferry from Surat Thani to Koh Samui first pickup point are either from Surat Thani Train Station or from Surat Thani Airport. Then the coach service proceeds to Donsak Pier in Surat Thani and you will be transferred to Seatran Ferry to go to Koh Samui. The drop-off point in Koh Samui is in Nathon Pier. The ticket price from Surat Thani to Koh Samui ranges from THB280 to THB400. Bus + Ferry from Surat Thani to Koh Phangan have three pickup points at Surat Thani Town (Phantip Travel office), Surat Thani Airport and Surat Thani Train Station. The bus departs from the pickup point to Donsak Pier in Surat Thani and you will be transferred to Raja Ferry to Koh Phangan. The drop-off point in Koh Phangan is Thong Sala Pier. The ticket price from Surat Thani to Koh Phangan to Koh Phangan range from THB350 to THB500. Other services by Phantip Travel are quite similar as the two mentioned services. Services to Ao Nang Krabi and Koh Lanta also include pickup and drop-off point from the hotel. 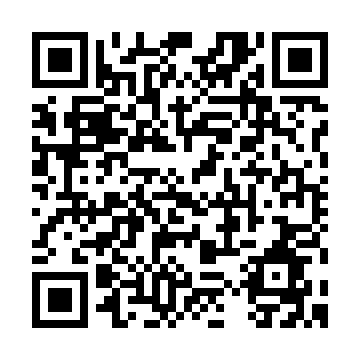 Check for ‘More Info’ in the BusOnlineTicket.co.th booking page to know more about the service that they offer. 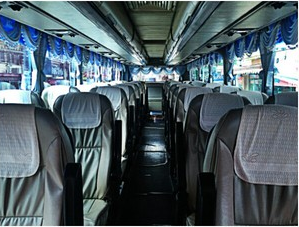 Book Phantip Travel Bus + Ferry tickets online at BusOnlineTicket.co.th today!